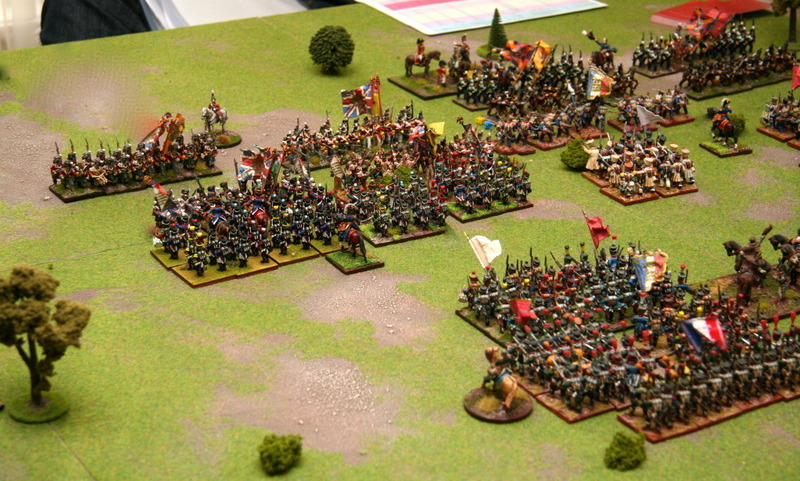 Iannick has posted an AAR of our recent Napoleonic battle Reynier's Assault on Busaco Ridge on his blog Clash of Empires. Essentially as he will describe the Anglo-Portuguese did not repeat history which resulted in a crushing defeat for myself and Nicolas. We did have some problem with the terrain rules which I failed to predict, but more about that in a later post. That's a great pic, I'll check out the other blog for the batrep! Those figures looked fantastic. What rules did you guys use? It does happen sometimes - at least the figures and table looked great!